Wadmalaw Island, South Carolina’s Firefly Distillery has unveiled the first ever sweet tea bourbon. Firefly Distillery Co-Founder Scott Newitt spoke with BourbonBlog.com as he was boarding a plane to the Virgin Islands today. 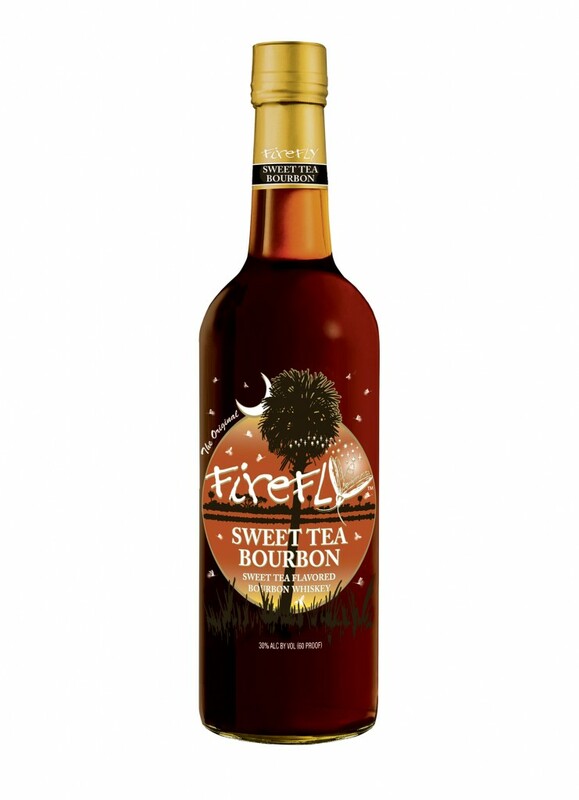 Made with handcrafted straight bourbon whiskey from Buffalo Trace Distillery in Frankfort, KY, Firefly Sweet Tea Bourbon is infused with authentic South Carolina tea and real Louisiana sugarcane. The result is the perfect blend of two Southern traditions. Newitt says Firefly Sweet Tea Vodka has become available and popular in all 50 States and now Virgin Islands since they added this product to their line in 2008. Though it is evident that their products are most popular in their home state of South Carolina. Firefly has a join venture with Buffalo Trace as half of Firefly’s spirits are made at Buffalo Trace in Kentucky, and the other half being distilled in South Carolina and consumed by the state. The popularity of Firefly Sweet Tea Vodka could be sign that their Sweet Tea Bourbon will be very popular too. Sweet Tea Bourbon was released on April 1st in several states and is now trickling into the other States one by one. After deciding to go forward to with making a Firefly Sweet Tea Bourbon, the recipe and concept for it was perfected when Buffalo Trace’s Lead Chemist Truman Cox came down to South Carolina to go deer hunting with one lead chemist Firefly Distillery Co-founder Jim Irvin. “What a way to work on making a Bourbon,” says Newitt. BourbonBlog.com will bring you a review of Firefly’s Sweet Tea Bourbon in the days to come.